Suki Kim is the only journalist to have lived undercover in the bastion of totalitarianism that is North Korea – among the most repressive and secretive countries in the world. Her book, ‘Without You There Is No Us’ is the story of her time living among the sons of North Korea’s elite. It’s an insight into what life is like under a tightly controlled, isolated and brutal dictatorship. 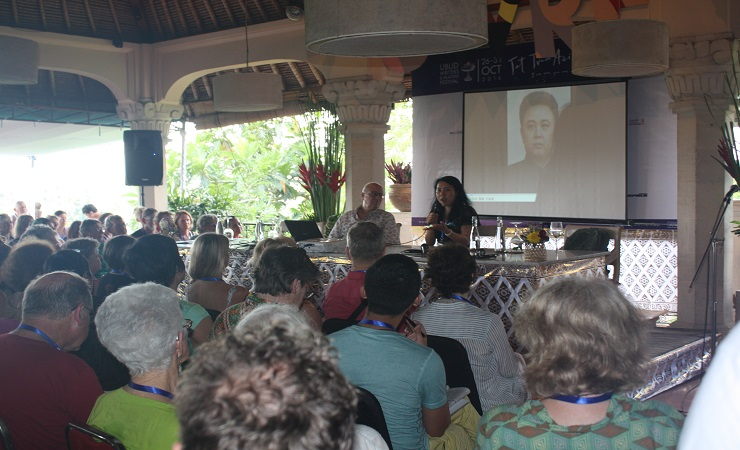 Asia Calling’s Nicole Curby met up with Suki Kim at Ubud Writers and Readers Festival in Bali, Indonesia, to hear more. 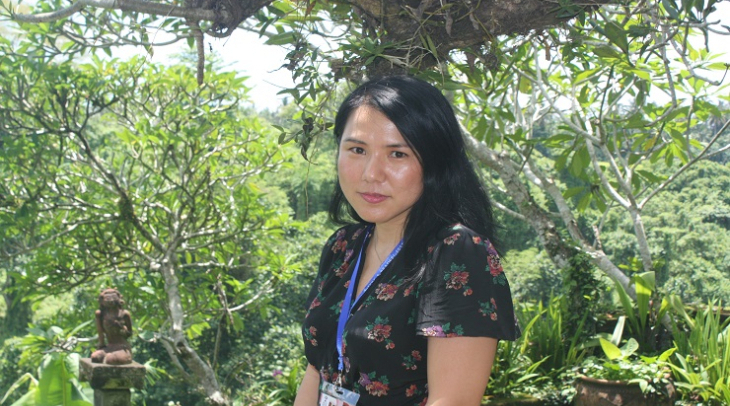 In 2011 Suki Kim risked her life to live undercover in North Korea, teaching English for six months at the Pyongyang university of technology, established by Christian missionaries. While the missionaries hoped to spread their religion, they were not allowed to utter a word about it. And so Suki Kim found herself living a life of secrecy – a journalist masquerading as a teacher, masquerading as a missionary. Born and raised in South Korea, Suki Kim has lived in America since her teenage years. But her personal connection to what she calls the ‘troubling and fascinating’ world of North Korea has driven her to research and write about the country for over a decade. “Members of my family went missing during the Korean War, taken to North Korea from South Korea,” Kim began. “This separation of families however is not that unusual for Koreans, it affected millions of people, and I also needed to make sense of that kind of loss for an entire generation. Korea’s been divided 70 years. What has happened to these lives, and why is North Korea is the way it is. So there is definitely a personal loss that drove me in a quest to understand North Korea,” explained Kim. Since North and South Korea separated in 1945, South Korea has developed into a flourishing modern society and democracy. North Korea on the other hand, has shut itself off from the world under the dictatorship of the Kim dynasty. Today the country is ruled by its third Kim; 32-year-old Kim Jong-un, who took over from his father in 2011. Over recent decades millions of North Koreans have died due to extreme famine, many more have been sent to prison camps, or gulags, for crimes against the regime. Gaining entry to North Korea, and understanding life inside its closed walls is extremely difficult and risky. Preparing for the mission took years, and once there, secrecy was crucial. “I saved everything on USB sticks, erased everything from the laptop every single time. Starting a document within a document so that my book starts on page 100 of what looks like lesson notes. Hiding a copy on SD card and then keeping it hidden in the room somewhere in the dark,” Kim said. 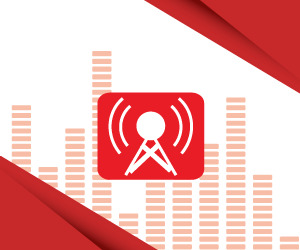 The extreme limits on freedom, liberty, and thought – not to mention the lack of food or luxury items – is something everyone in North Korea is subjected to, Suki said. And not only outsiders, or those at the bottom rungs of society, even the elite that she lived among had their movement controlled. Life in North Korea, she says, revolves around intense propaganda, and a cult ideology. “I think really a way to understand their country, you know if you have a cult ideology and you have the biggest army in the world, military dictatorship, you are basically controlling people from all angles. It’s a system built on fear." Kim’s book details how even intimate relationships are policed under the North Korean regime. “I was not able to observe their relationship with their family, although they wrote letters to their families which were not delivered to their family because they couldn’t even send letters out." "But what I observed of this kind of system – friendship that was really a kind of buddy system of watching each other, so that two students always went everywhere together, which looked like best friends, but by living there, observing them close, I realised they were actually assigned to them. And things like, they had a weekly meeting where they report on each other." Reflecting on the ethical dilemmas in writing, Kim says she never doubted that she had to write the book.